Palm Harbor Parenting Plan Attorney & Lawyer providing professional Parenting Plan, Timesharing, and Family Law legal services in Palm Harbor, Clearwater, New Port Richey, and the surrounding Southwest Florida communities. Parenting Plan / Time Sharing cases should also be handled in a delicate manner and with the utmost discretion, due to the tremendous strain which can be placed upon parents and their children. In recent years their has been an increased emphasis in parenting / time sharing proceedings to determine what is in the best interest of the child. This has both opened the door and directly lead to an increased number of fathers who have been granted parenting plan judgments of a child / or children. A far contrast to the days when a child's mother was virtually guaranteed to be the parent in which a child or children legally resides with. 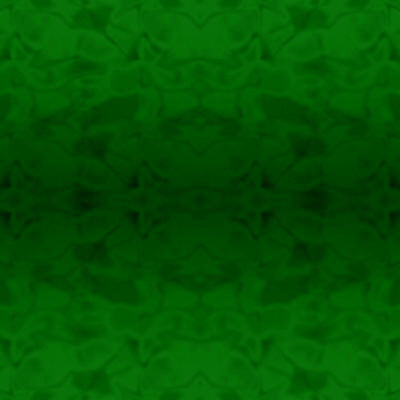 Whether you are the mother or father of a child / or children, and are seeking primary parenting rights, a shared / joint parenting plan, parenting / time sharing modifications or time-sharing rights, we have the experience to aggressively represent your legal rights involving parenting / time sharing matters or disputes. 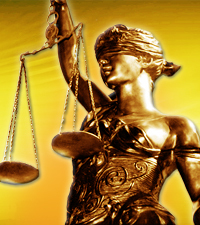 As a law firm providing experienced Parenting Plan Attorney & Lawyer legal services, assisting Palm Harbor, Clearwater, New Port Richey and Southwest Florida area residents with parenting plan and timesharing legal issues, we are committed to protecting the legal rights of each and every client, while always striving to provide the highest standard of legal representation. If you are involved in family law legal issues, including parenting plan and timesharing, make sure your legal rights are protected by seeking the legal advice of an experienced Palm Harbor parenting plan attorney & lawyer. Contact the Law Offices of Jeffrey A. Herzog, P.A., today by calling by calling Toll Free: (866)-789-4002 or Locally at (727) 789-4000 to schedule a confidential legal consultation. Parenting / Time Sharing issues typically arise during a divorce, legal separation, when there is a long range residential change of address for the custodial parent, after a paternity test, or when any issue arises where there appears to be grounds to petition the courts to review and approve modifications to the current parenting / time sharing situation. Once the court makes a decision regarding the parenting plan and the time sharing schedule, it may issue an order allocating responsibilities for certain decision making and the care of the children. 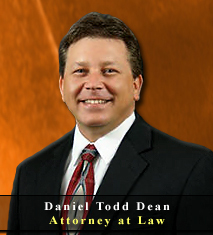 Other specific issues which may be unique to the specific child custody or visitation case. Law Offices of Jeffrey A. Herzog, P.A., diligently represents the legal rights of each and every one of our parenting plan and timesharing clients, while addressing all related issues that should be taken into consideration when representing your marital and family law legal goals. 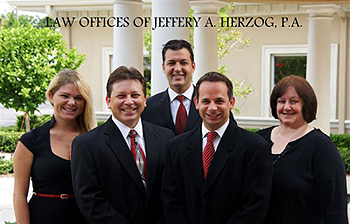 If you are involved in family law legal issues involving a parenting plan and timesharing in Palm Harbor, Clearwater, New Port Richey, or the Southwest Florida area, contact an experienced attorney & lawyer at the Law Offices of Jeffrey A. Herzog, P.A., today by calling Toll Free: (866)-789-4002 / Locally: (727) 789-4000, or email with any questions, comments, or concerns, or to schedule a confidential legal consultation.